Our family, serving your family for 50 years. Fast, quality windshield repair. What more is there to say? Betty and Bob have been doing all of my auto glass for the past eight years. There is no windshield installer who provides better service. It’s evident that they care more about me as well as everyone I’ve sent to them. 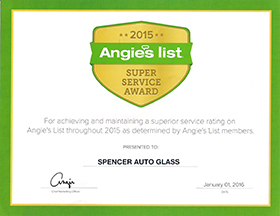 Spencer Auto Glass has provided all of my families’ vehicle glass for over 25 years. Every job has been done flawlessly- we’ve never even had a leak. There is no better auto glass company in the St. Louis area. 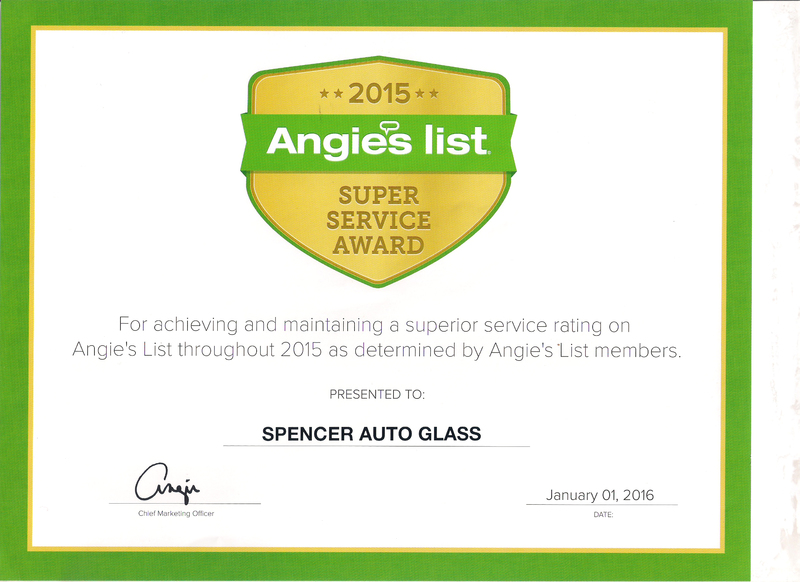 I’ve worked personally with Spencer Auto Glass for over 5 years now. You couldn’t find a company with a better reputation or level of service than Betty and her team. 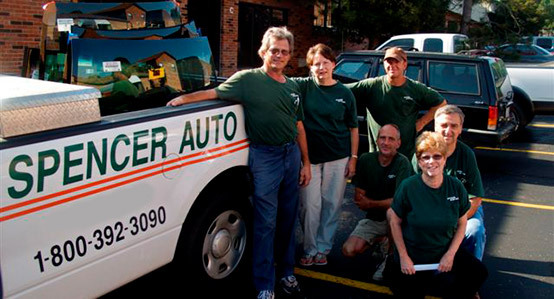 For nearly 50 years, Spencer Auto Glass has built a legacy of success based on satisfying customers and providing quality windshield repair in St. Louis, MO. We appreciate our valued customers, and look forward to serving even more members of our community. 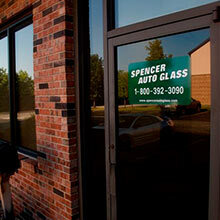 In 1967, Spencer Auto Glass was founded and started operating in the basement of our family home. Things have changed a lot for our family and our company since then, but a few things have remained constant. Those things include our pride in being part of the St. Louis community, our appreciation for all of our valued customers who graciously spread our stellar reputation via word of mouth, and our commitment to excellent, affordable auto glass service and windshield repair in St Louis. We are an original mom and pop shop, but that doesn’t mean we’re slow or behind the times. In fact, top insurance companies prefer working with us and recommend us to anyone who needs mobile windshield repair in St Louis. Our expert mechanics all have OVER 30 years of experience in the industry and over 20 years with us. We are endorsed by all major insurance companies..
We can repair or replace any auto glass, and offer same or next day service. Our expert mechanics all have at least 20 years of experience in the industry. We have been family owned and locally operated since 1967. We are endorsed by all major insurers. We offer highly competitive pricing on all of our services.